A native of Ireland, Kennedy was a photographer at the Dallas Times Herald in 1963. 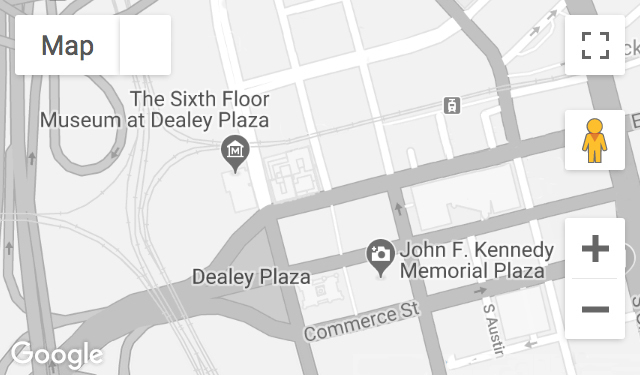 On the weekend of the assassination, he took images at Dallas Love Field, Parkland Memorial Hospital, the Texas Theatre, and Dallas police headquarters. He later covered the Jack Ruby trial and the Warren Commission’s visit to Dallas. Recorded October 4, 1996, and May 16, August 1, and November 18, 2014, February 6, 2015, and January 14 and March 21, 2016.